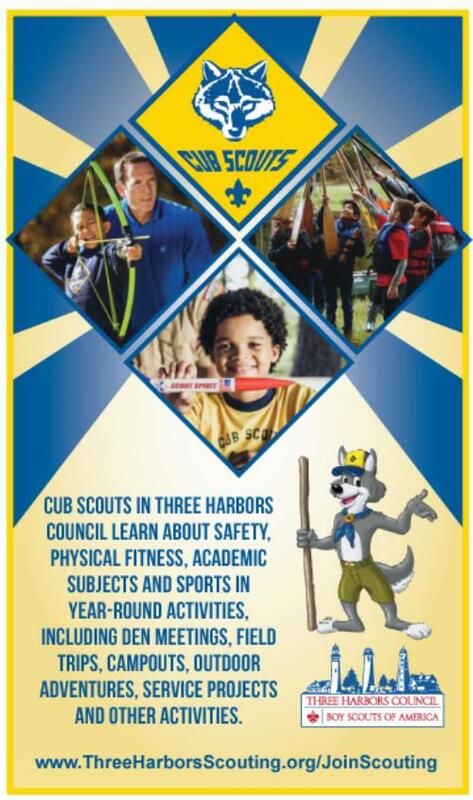 Cub Scout Pack 516 is located in West Allis,WI and part of the Iron Horse district within Three Harbors Council. 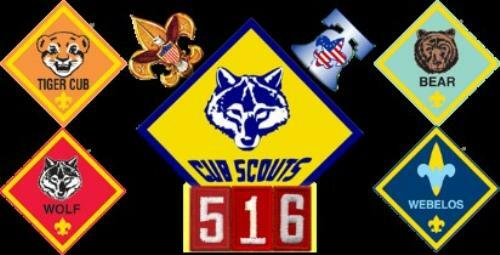 Pack 516 is housed at Walker Elementary School, which is part of the West Allis-West Milwaukee School district. 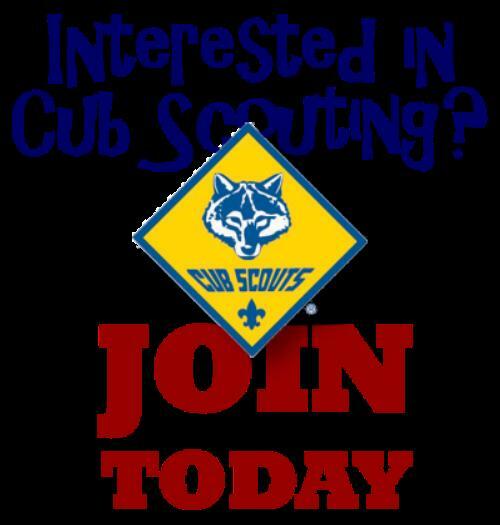 Although our Pack consists mostly of students out of Walker Elementary, our Pack is open to anyone (boys or girls) looking to join Cub Scouts! 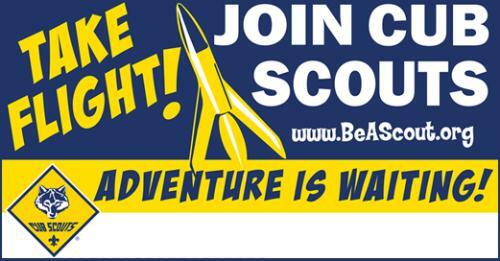 If you would like to know more about our Cub Scout Pack or are interested in joining Pack 516, please contact Cubmaster Ben Prindiville at benprindiville@gmail.com or email our Pack at scouting.pack516@gmail.com. Thank You!